Crude dropped to a six-week low as the escalating trade dispute between the world’s biggest economies overshadowed a decline in US crude stockpiles. Futures dropped as much as four per cent on Wednesday in New York. China will levy 25 percent tariffs on billions of dollars in US gasoline, diesel and other goods in a matter of weeks, according to Bloomberg. 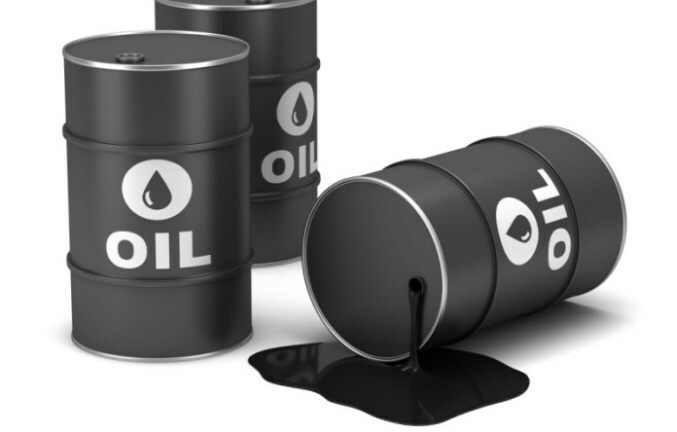 Meanwhile, American crude inventories fell by just a fraction of what was forecast, while the gasoline surplus expanded for the first time since June, the Energy Information Administration reported. “It’s something that is a definite concern and as we start to see more tariffs in place, that’s going to slow down the delivery of goods and services across the globe,” said Mark Watkins, who helps oversee $151bn at US Bank Wealth Management. The US benchmark crude has traded below $70 a barrel this month as the US-China dispute percolated. As American sanctions isolate Iran, exports by OPEC’s No. 3 producer have fallen and the Islamic Republic is relying more on its own tanker fleet to deliver oil to customers, according to ship-tracking data compiled by Bloomberg. West Texas Intermediate crude for September delivery tumbled $2.51 to $66.66 a barrel at 11:51 a.m. on the New York Mercantile Exchange. Brent for October settlement slid $2.52 to $72.13 on the London-based ICE Futures Europe exchange. The global benchmark crude traded at a $6.26 premium to WTI for the same month. China National Petroleum Corporation and China National Offshore Oil Corporation received “important instructions” from President Xi Jinping to increase domestic exploration and production in order to safeguard the country’s energy security, according to separate statements on the companies’ websites.